Happy New Year! Fun fact: around the world, there are a whole heap of cultures celebrating new year on different dates to the commonly known Gregorian celebration. Aside from the obvious 1st January celebrations, there’s also Chinese New Year (8th February), Iranian New Year (20th March), Indian Telegu (8th April), Sri Lankan Tamil (14th April), Murador Aboriginal (30th October) and a whole load more. If you don’t know the story of King Solomon and the Queen of Sheba, then briefly, according to the bible, she was a rich and beautiful queen, from around the region of the Red Sea – Yemen and Ethiopia still both claim her to this day – who hears of King Solomon’s splendour and wisdom. She turns up in Jerusalem one day tasking him with answering all sorts of questions and riddles, which he answers to her satisfaction because, long story short, she ends up bestowing upon him ‘120 talents of gold, large quantities of spices, and precious stones’. My favourite part of the story is where Solomon subsequently builds most of the temple and palace out of the gifts that she continued to pile on to him. It ends with, ‘nothing was made of silver, because silver was considered of little value in Solomon’s days’. And now regarding the end of the rainy season. The longest rainy season in Ethiopia is the Meher, which runs throughout June, July and August. Since much of Ethiopia’s industry is still based on agriculture – 40.5% of its GDP, 81% of exports and 85% of the labour force – these rains are extremely important. By way of example, you may have heard me talk of flood-recession farming, which many of the communities of the Omo Valley have traditionally depended on for their crops. The process, in short, is as follows: the flood plains are tilled, seeds are sown, the floods arrive and after they recede, the crops will have received enough rain to grow. This would seem simple enough, if it wasn’t for the development of a number of dams upstream in the last few decades that regulate the river’s flow, meaning no floods. This is where solar-powered pumps come in that our sister charity Wild Philanthropy is currently funding. So, I’ll end with a couple of questions. When is your new year and what do you do to celebrate? Vast quantities of fine wine? Reconciliation with the gym? 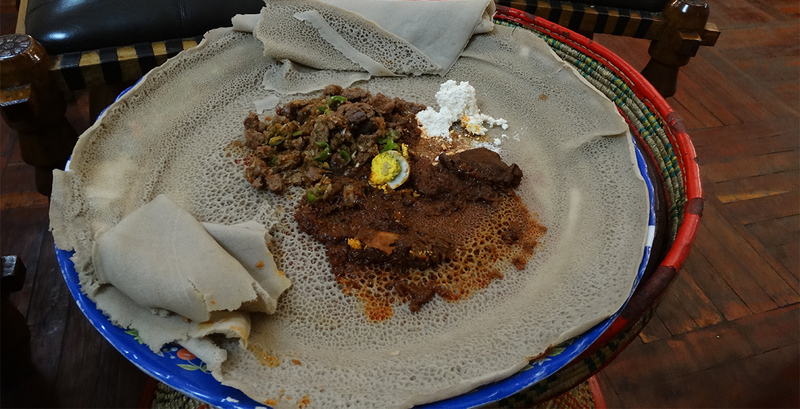 Or a handful of injera and wot with the family? Whatever you get up to and when you celebrate, we wish you all the best for the coming year. 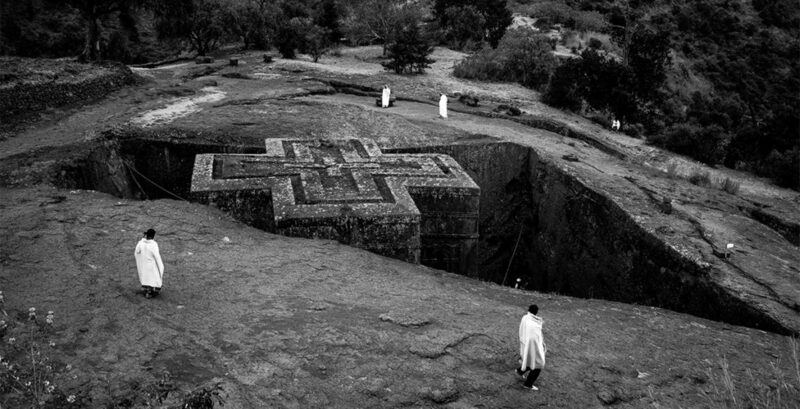 To find out more about the religious festivals of Ethiopia or a possible trip, please do get in touch and we’d love to start the conversation.